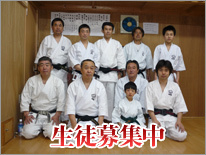 to Shushin-kai was done in Australia. 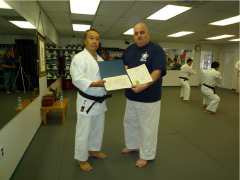 Japan to study Ichikawa-ha Goju-ryu karate. 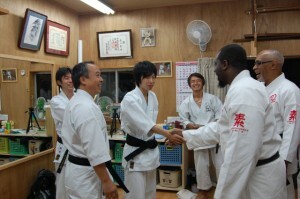 and joins our regular classes. by East Japan Earthquake and tsunami. 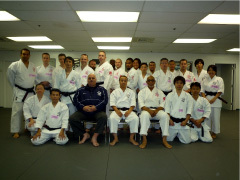 All-Japan Goju-ryu Karate-do Federation Gobu-kan.
was done in New York. The letter of thanks from the senator was presented to this guidance. 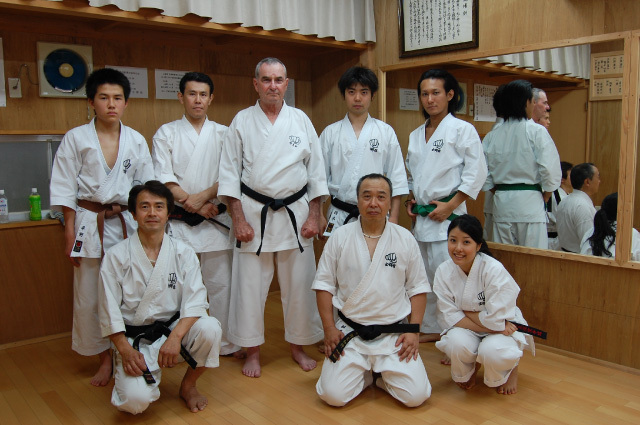 Graeme McConnell-Brown Sensei (Syushin-kai , Australia) came to Japan. and Kakurin-kan (from Austraria) came to Japan.